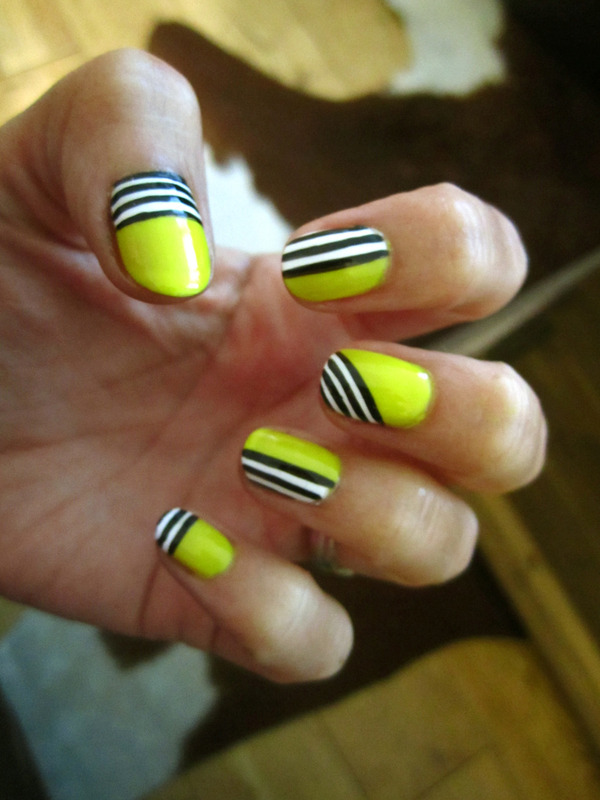 This summer’s nail trend is crazy, over the top, neon, and fun! 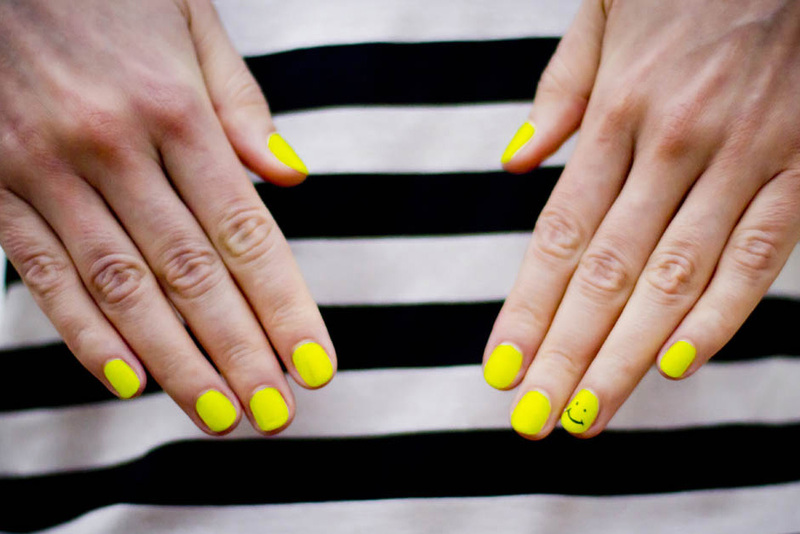 Nails have become an accessory with your outfit this summer, and the motto is the brighter the better. With neon colors such as lime yellow, hot pinks, corals, turquoise blues, and more this season is just bursting with new flavor– and I am loving it! Nail Art on top of the fun colors is an extra bonus. Depending on your mood for the week, go with what your heart desires. Have fun with it and most importantly don’t forget the more color the better! !